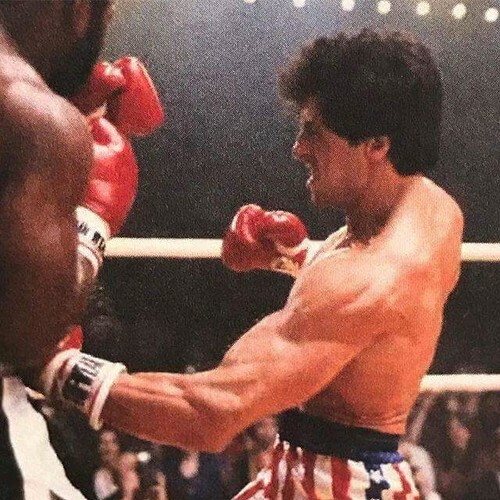 Sylvester Stallone rare picture. Rocky and Clumber Lang. Wallpaper and background images in the Sylvester Stallone club tagged: photo sylvester stallone rocky rambo pictures.